Today's property market moves quickly, and it takes proactive property specialists to stay on top of it. Whether you are relocating to Cardiff or looking to sell your property, we can be on hand to provide you with the best advice, support and guidance every step of the way. Selling your property in Cardiff? Selling a property can be a complex process, and finding a proactive estate agent is key to a swift and successful sale. All vendors will surely be looking for similar things from their estate agents - professionalism, effective marketing, good communication, integrity and an old-fashioned approach to customer service. If that's also what you're looking for then you can find it at Boulton & Griffiths. As well as providing accommodation in Cardiff and the surrounding areas to professionals and lettings and management we also offer sales assistance. Our work is founded on our ability to offer a personal service, and this service is supported by a thorough knowledge of the housing market in and around Cardiff. 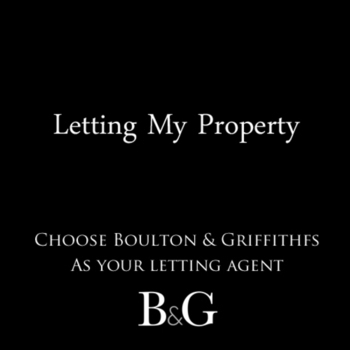 Choose the right property specialists in Boulton & Griffiths.